Need a grilled cheese sandwich amplified with a healthy dose of BBQ brisket? 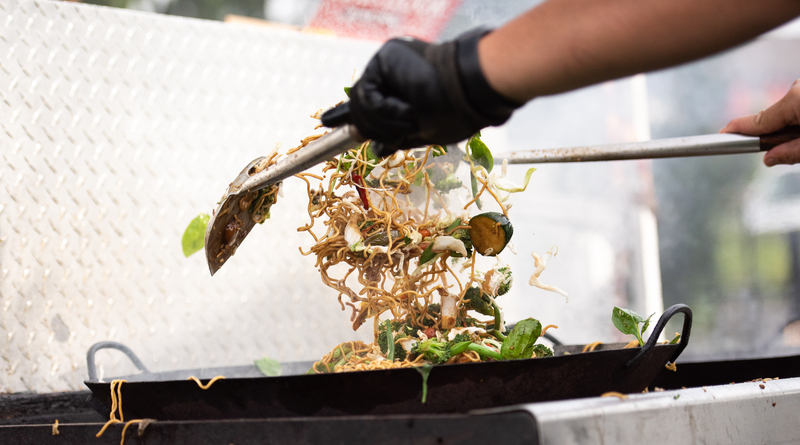 How about a heaping plate of drunken noodles? Or maybe you're thinking something smaller just to snack on. You're in luck. We've got the goods!